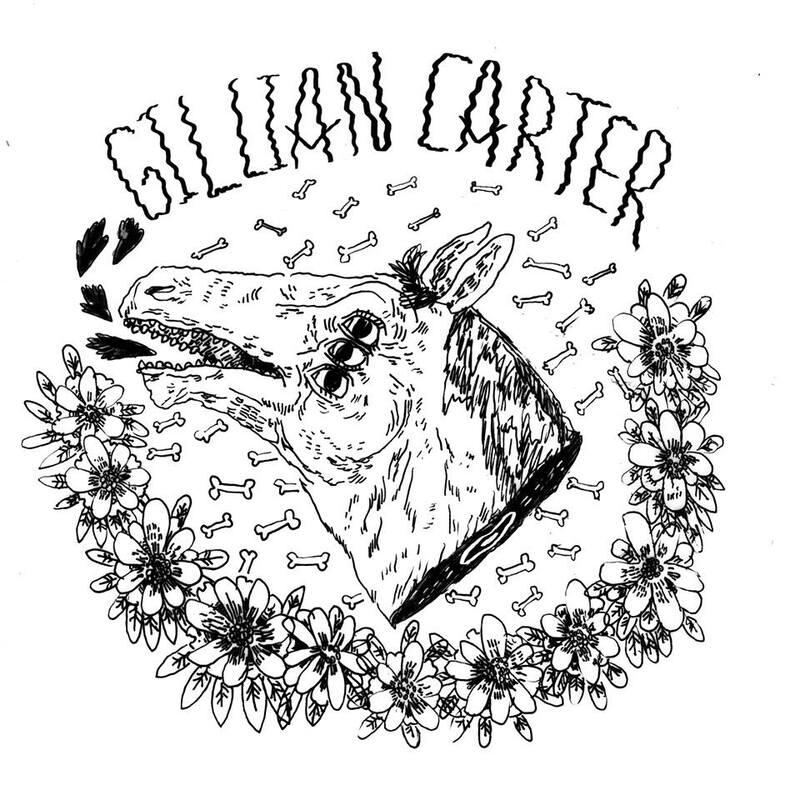 The Ghost Is Clear Records - Gillian Carter - Songs for Splits 7"
Gillian Carter - Songs for Splits 7"
"Gillian Carter is a 3 piece band from Palm Bay, Florida who formed in 2005. 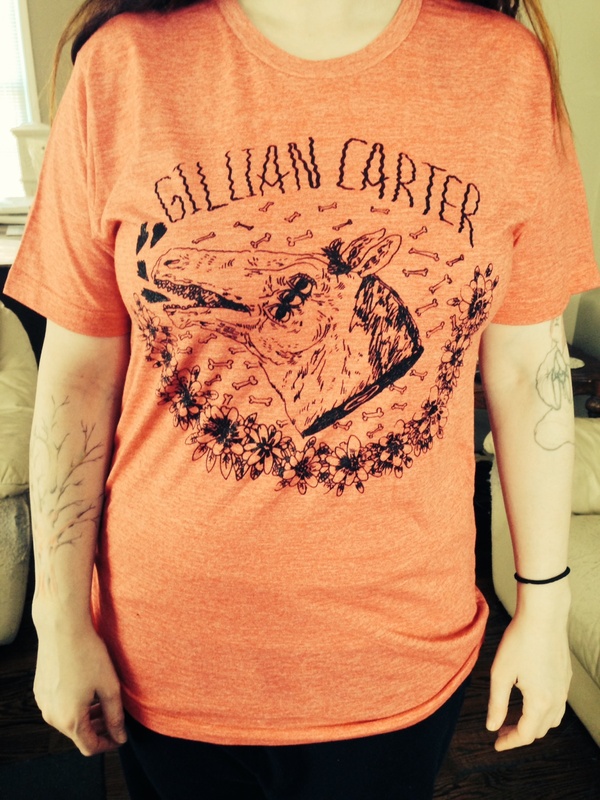 Since their inception, Gillian Carter has released a prolific amount of material on various labels including Dog Knights Productions, Explosion!, Rabbit Foot, Middle-Man, Rabble With Out A Cause, and Die Young Records. 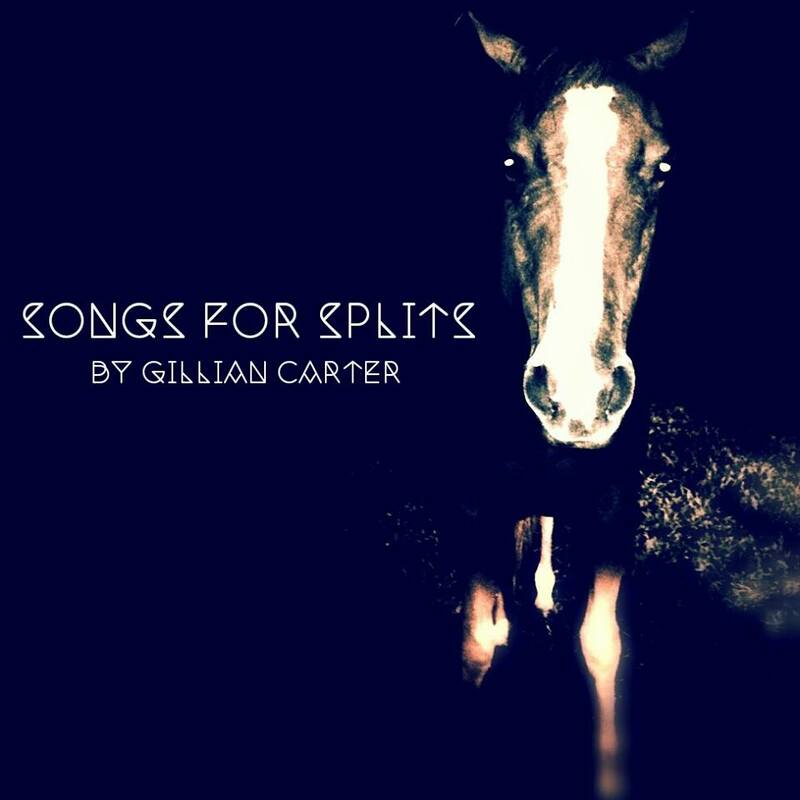 Gillian Carter's discography includes two full length LPs, and two splits with Ghost Aviary, Sam Kuhns, as well as a three way split with Henrietta and Echo Base 3. 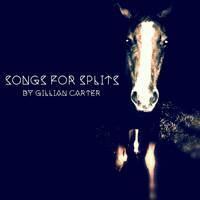 This is a collection of songs that never made the vinyl format as planned for one reason or another 8 tracks that got them to last years Glorious 10" offering "Lost Ships Sinking in the Sunset" making this collecion 7" a vinyl prequel long overdue.